G-ya’s career began 14 years ago when he left a prestigious post as a professional soldier to pursue his passion in salsa. G-ya then went to New York, where he spent many years studying with top teachers and refining his technique. He has performed in top festivals and competitions throughout Asia. 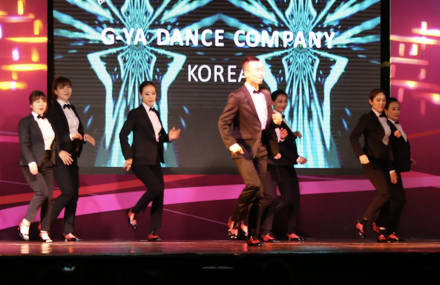 G-ya is famous in the Korean salsa community for his smooth style and the unique flavor he incorporates into his dancing. His flare has made him one of the most popular leads in Korean salsa. G-ya mixes pop and contemporary rhythms and accents into his routine to make a distinguishable style all his own.